"I am a diehard fan of Instagram videos and cannot literary do without checking and uploading some funny clips. I mean this just makes my life fascinating. Recently, I came to realize slow motion videos has a natural attraction to followers. To get followed is what I really want. Can someone help me create best collection of Instagram slow motion videos?" --- From an Instagram user. This is definitely a common question to many Instagram users. However, this should not worry you as there are a host of plausible ways of creating slow motion videos for Instagram. Nevertheless, it is crucial to go with the most ideal Instagram video editor slow motion tinker tool. This article is here to guide you on the best way to create Instagram slow motion videos. 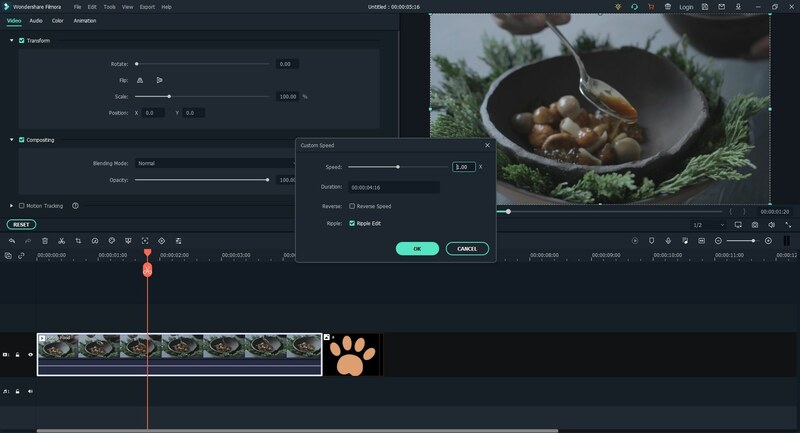 Filmora Video Editor for Windows (or Filmora Video Editor for Mac) is the perennial king of the jungle as far as Instagram video slow motion editing comes into play. The versatile Instagram video editor slow motion powerhouse is equipped with scores of magnificent yet powerful features custom-made for flawless video editing experience. By playing around with the various video speeds, you can create a stunning Instagram video with a simple click. The modern intuitive interface is the centre of attraction. Thanks to the timeline where all editing takes place. 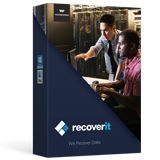 Millions of users across the globe are never wrong using this amazing tool. In fact, every video editing is available here and so there is no need for a third party tool. 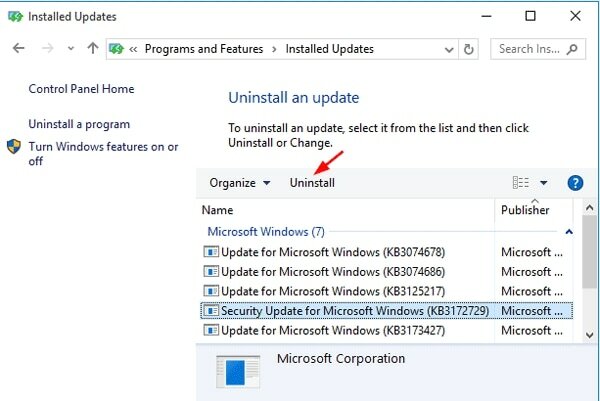 Just download the trial version to check on the aforementioned hot features then upgrade to the premium version to access all program features. 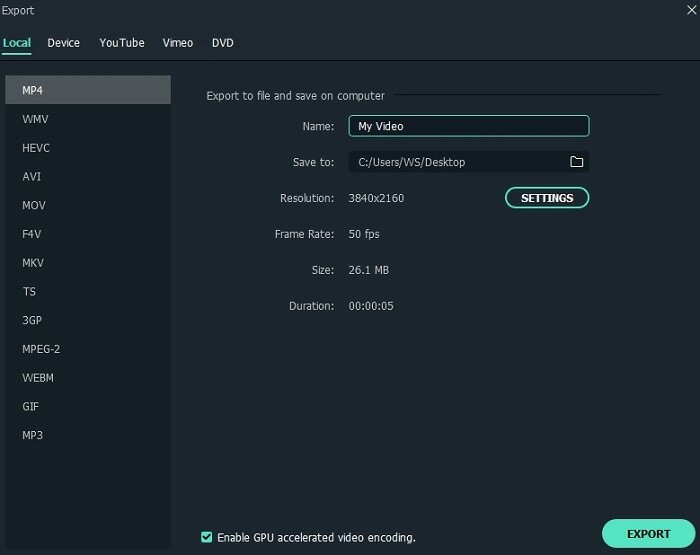 Filmora Video Editor supports a wide range of input and output formats including a host of popular and hot ones ranging from video, audio, and device formats. This Instagram video editor slow motion program provides a large range of speed control so as to create slow motion or fast motion videos as per your desire. 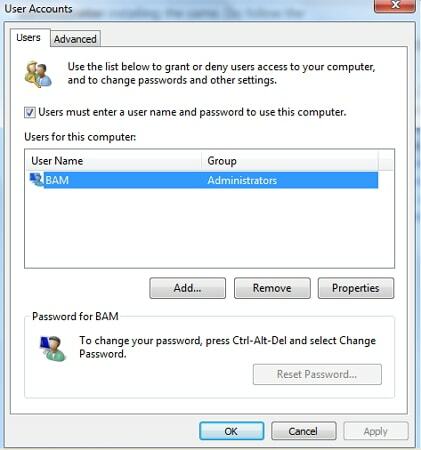 The program features an intuitive easy-to-use interface that makes user-navigation hurdles a thing of the past. With this program, you can upload Instagram videos from several sources and share them on Instagram or on other popular social sites without any limitations. This amazing video editor lets you edit and export your Instagram videos at high-quality resolutions of up to 4k. Now, you can follow these steps to add slow motion effects on your Instagram videos, download Filmora Video Editor on your Windows computer or Mac firstly. 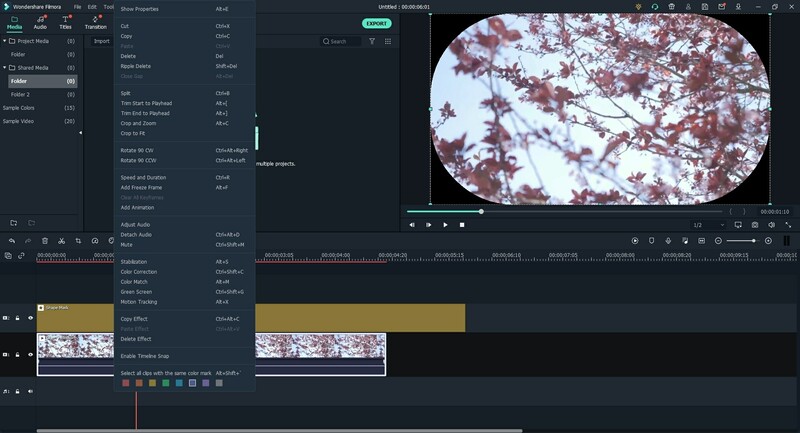 Launch Filmora Video Editor to display the primary interface. Click on the "FULL FEATURE MODE" and try to import video clips. This should open the file explorer window where you shall select the respective Instagram videos to import to this Instagram video editor. Alternatively, you can drag the target Instagram videos from the respective save location and drop them on the software directly. Now drag the respective Instagram video to the timeline to begin editing. 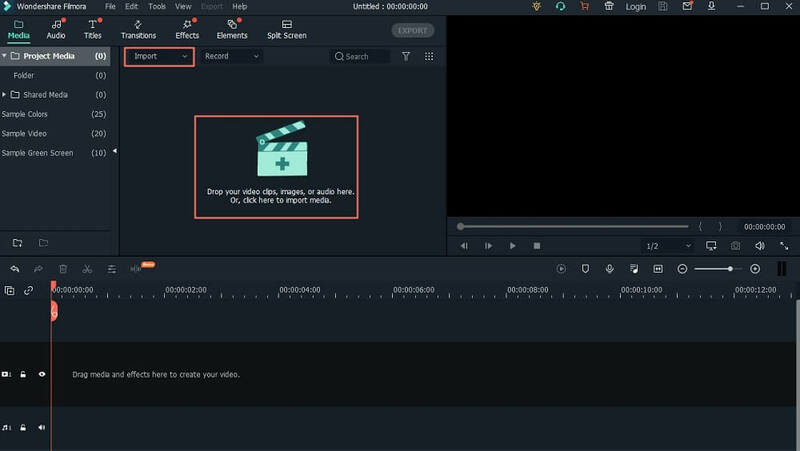 Double-click the video on the timeline to display the video editing panel. Locate the "Speed" option and play around with the speed numbers until you obtain your desired speed. To get the slow-motion equivalent, simply reduce the speed number using either the drop-down menu or via the cursor on the speed line. Click "Ok" when satisfied. Navigate to the "Export" option. This should automatically display the output window from where you can set your preferred output settings. Under the "Formats" tab, just select your preferred Instagram video format then provide the desired save path. When satisfied, simply hit the "Export" button to finish Instagram video editor slow motion. The video creation process should immediately commence and can be monitored on the screen. The time taken would depend on the length of the video. When the process is complete, just go to the save path provided and get your target slow motion Instagram video. This is a hot funny Instagram video featuring a dog struggling to cross a water stream. The dog then shakes the water off its fur while protruding dark eyes that seems to pop out of the socket. The slow-motion captures the dog staring on the screen while shaking off the water stuck on its fur. Posted by meet the pugs Berlin, Germany, the video has garnered more than 1900 viewers on Instagram. This funny slow motion Instagram video features a gorgeous lady in a pool. The slow-motion captures the lady leaning her head on water then flipping her hair backwards. The hair throws away streams of water that had attached to the hair in a nice chain of motions. The background music takes the video mood to the stunning summer atmosphere. The video is posted by louigi from Munich, Germany. The video has since gotten a large number of followers and is definitely amazing. The stunning Instagram video features a lady flipping her air up in the air while dancing to the music. The slow motion then captures the lady in a vibratory mode to the beats on the background track. The lady seems to shake her upper body with the flipped air now descending as though vibrating as well. 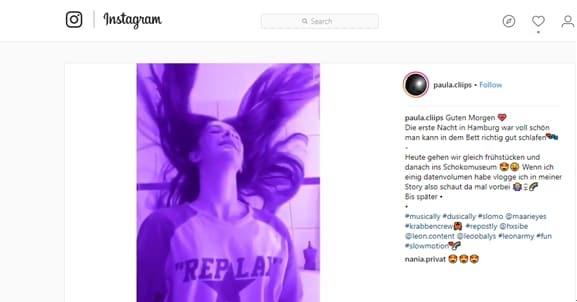 The video is posted by paula.cliips and has since garnered a wide follower base. This video captures a praying mantis grabbing a dead fly. Someone moves the dead fly near the praying mantis and the predator wastes no time in punching the prey of the holding stick. The Instagram video is posted by number. This funny Instagram video shows three kids pretending to jump from a tall cliff. The kids are in a jubilated mood and you wonder why yet they are jumping a high cliff. However, when the video progresses, you realize the kids are only jumping down a very small height, a height you would even step down instead. The slow-motion captures the tallest kid jumping higher than the others while the youngest kid hits the ground first. 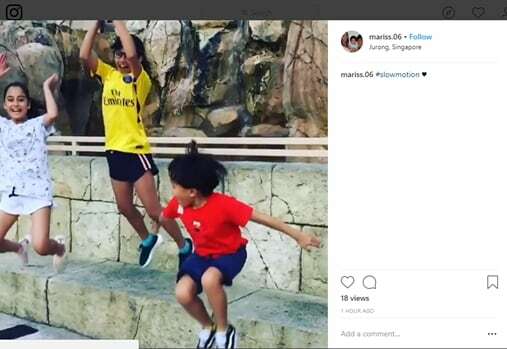 The video is posted by marris.06 from Jurong, Singapore and is slowly gathering more news. Slow motion is no doubt one of the finest ways of driving many followers in your Instagram page. However, you need to create cool slow motion videos to attract an innumerable number. This means you need to get the best Instagram video editor slow motion software which is none other but Filmora Video Editor. This tool for sure won't let you down at all. Pull the trigger and prepare to amass many followers on Instagram.